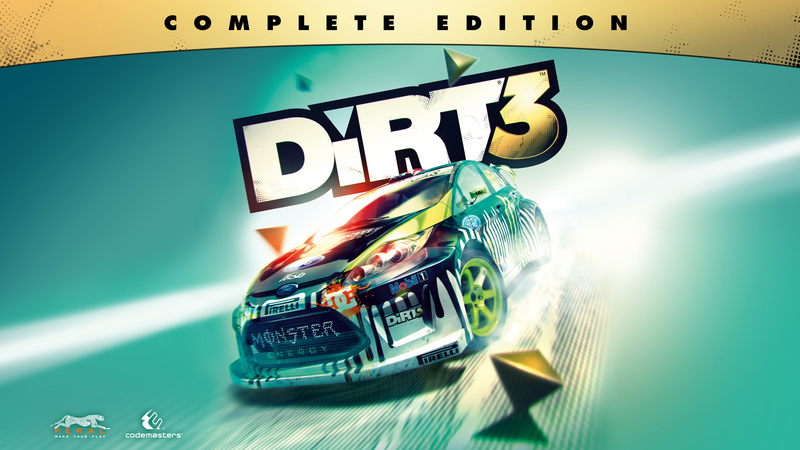 Get DiRT Showdown for Steam via Humble Bundle! It's for a limited time only, hurry up if you want to play it! Get GRID for free via Humble Bundle! 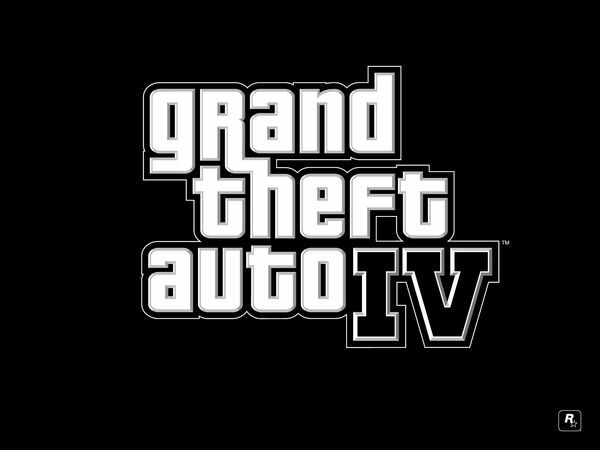 Hurry up, it's free for limited time only! 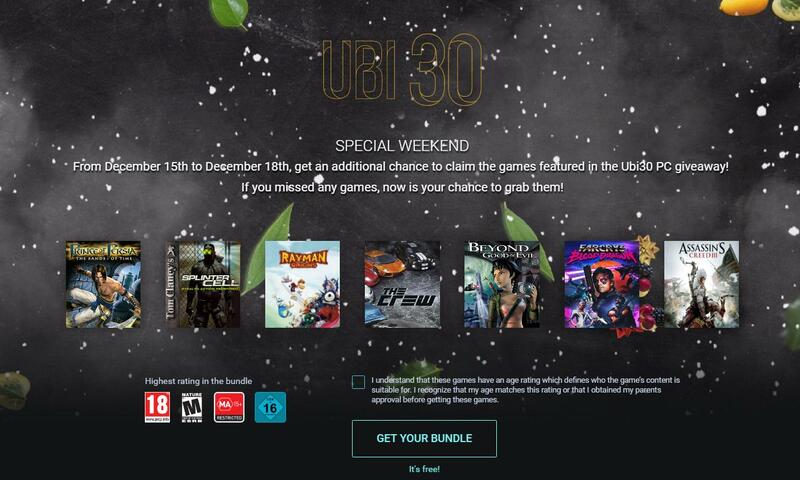 Get 7 free games, offer ends today! 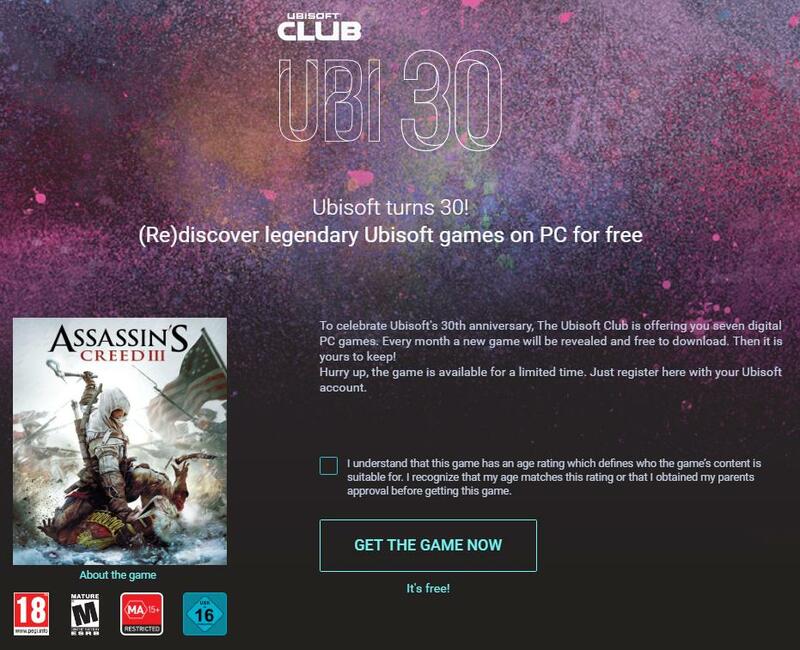 Get Assasins Creed 3 for free on uPlay. Limited time ONLY! 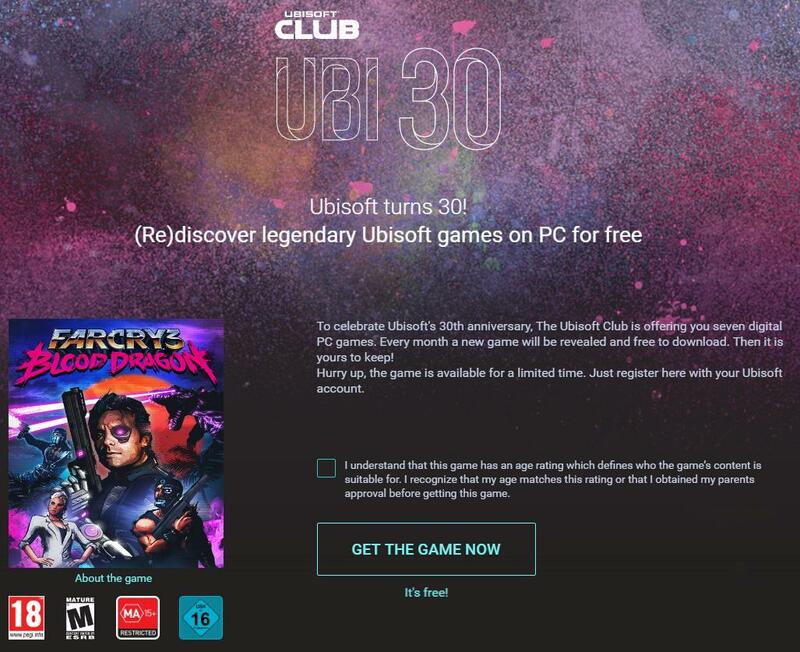 Get Far Cry 3 - Blood Dragon for free on uPlay. Limited time ONLY! Limited time ONLY! Grab your free copy at the link below. READERS are advised to change their Skype passwords and check their computers for malware as a new wave of Trojan viruses may be spreading using the popular online video and messaging service. 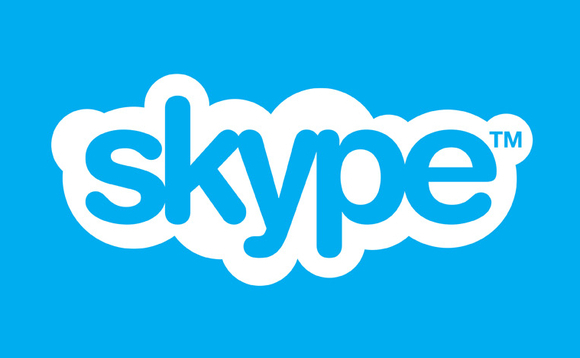 Simply put, do not click any link sent to you by a contact on Skype unless you were expecting the link to be sent. If an unexpected link has been sent, get in touch with your contact to check it out.